Prayerfully study this material and, as appropriate, discuss it with the sisters you visit. Use the questions to help you strengthen your sisters and to make Relief Society an active part of your life. 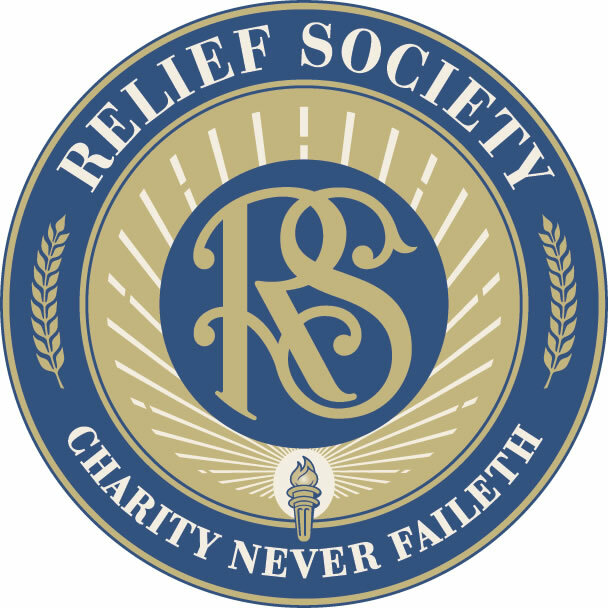 For more information, go to reliefsociety.lds.org. Many years ago LaVene Call and her visiting teaching companion visited a less-active sister. They knocked on the door and found a young mother in her bathrobe. She looked ill, but they soon realized her problem was alcohol. The visiting teachers sat and talked with the struggling young mother. Thomas S. Monson, “The Sacred Call of Service,” Liahona and Ensign, May 2005, 55, 56. Letter to the Relief Society general presidency from the daughter of LaVene Call. Brigham Young, in Daughters in My Kingdom: The History and Work of Relief Society (2011), 107. Eliza R. Snow, in Daughters in My Kingdom, 83. Am I confident asking a less-active sister to attend a Relief Society meeting with me? Do the sisters I watch over feel comfortable asking me questions about the gospel?